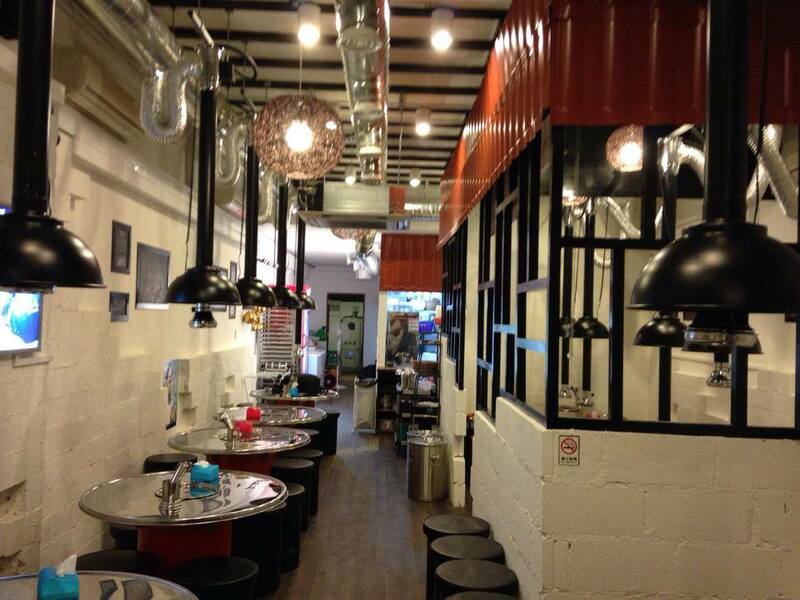 If you are looking for some Korean BBQ restaurants in Singapore, Don Dae Bak, a traditional Korean Charcoal Grill restaurant, is highly recommended. Don Dae Bak is located at Kreta Ayer Road near Chinatown and you can walk there from Chinatown or Outram Park MRT station. Don Dae Bak is not a huge restaurant and there are only around 10 or so tables inside. However, don’t let this fact make you think that you will feel you feel cramped. Rather than that, you can make yourself at home. Tables are round with small round chairs and the walls have some graffiti. These create the Korean ambiance and will be the perfect start for a real Korean BBQ. There are 2 options between a la carte and buffet. However, I must absolutely recommend the buffet option. The prices are $23.90+ for lunch and dinner on weekday and $25.90+ for dinner on Fri, Sat, P.H and P.H eve. These are very reasonable, aren’t they? The time is limited to 90 minutes and orders are made via staffs. So you will always have fresh meat, not dried ones. 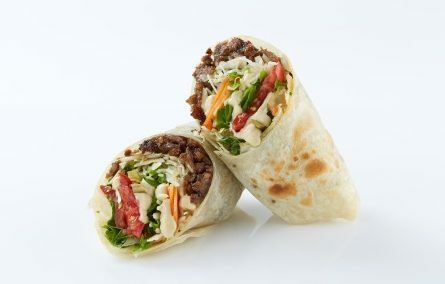 Meats are also tender and a huge cut, so you will need scissors when you eat. This is exactly the Korean style! If you order buffet, options are as below. They taste finger licking good grilled over charcoal fire! They also offer various Korean dishes like Seafood Pancake, Kimchi Soup, Spicy Seafood Tofu Soup and so on. One of the best thing in Korean restaurants is that you can get side dishes which are refillable for free. Side dishes include japchae, potato salad, kimchi, lettuce, peeled garlic…etc. 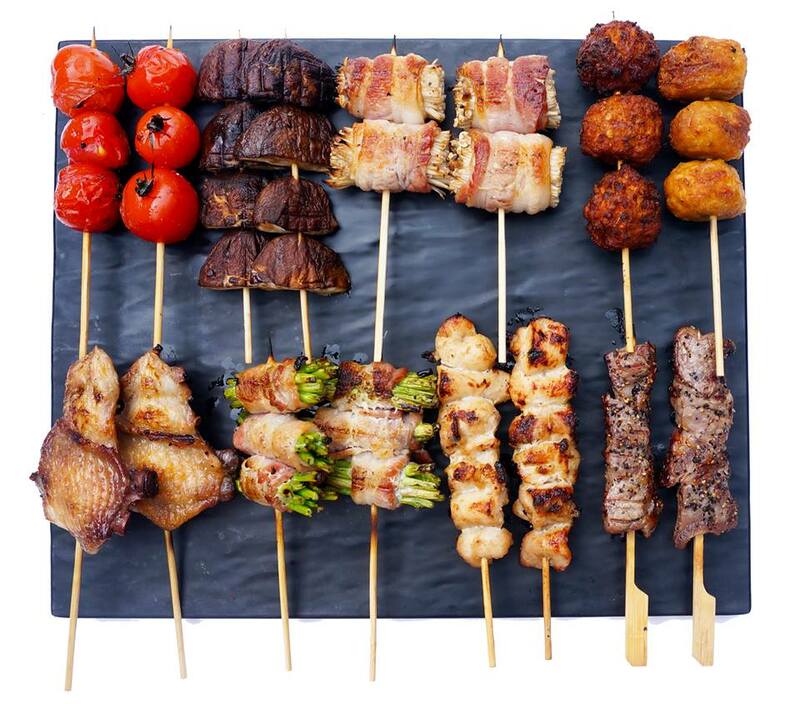 These dishes add plenty of ways to enjoy your meats even more like mix, roll, dip…anything you like! I am sure that these will whet your appetite. After enjoying some meats, please try the steamed egg. 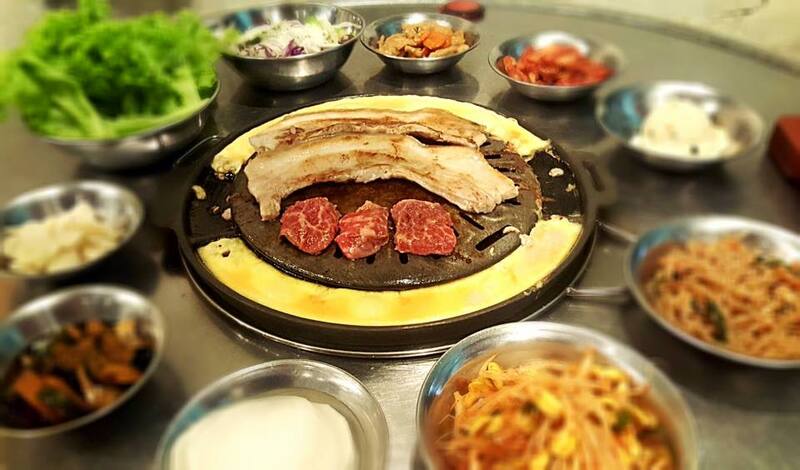 Once you ask the staff, they will bring the beaten egg and pour it into the outer ring of the round barbecue grill. Then the steamed egg is made. The grill is really hot so the steamed egg is easily burned. Please, keep your eyes on it while it’s being cooked. This is something new if you are not from Korea, but once you try it, you will be a big fan!! I would like to recommend a Hawker centre to you, Timbre+, which is known only by locals. 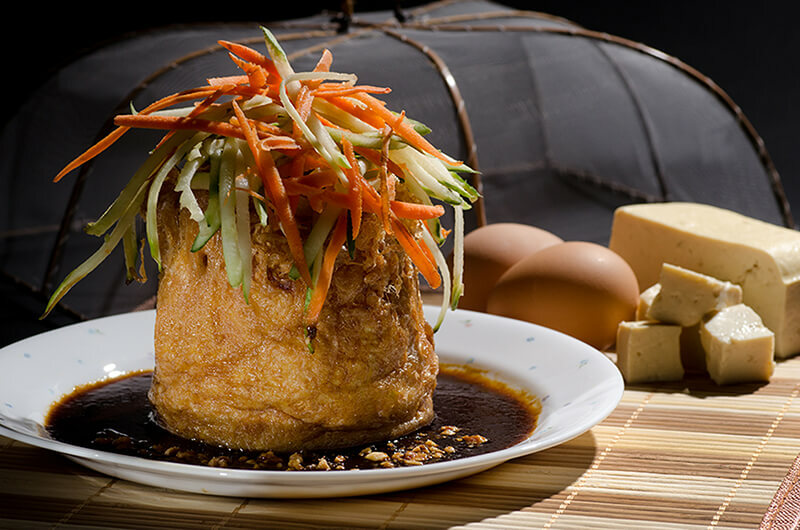 I am going to introduce a famous restaurant which is located in the heart of Singapore, Bugis. It is called Hjh (Ha-jjah) Maimunah.